The superhero mashup, 'Avengers: Infinity War' kicked off the summer box office in high style over the weekend. Trade analyst Taran Adarsh confirmed the box-office mathematics on Twitter and wrote, "East. West. North. South... It's #AvengersInfinityWar wave across the country... Fri ? 31.30 cr. India biz NettBOC... GrossBOC: ? 40.13 cr... Sets a NEW BENCHMARK for Hollywood films in India... #Avengers #InfinityWar." 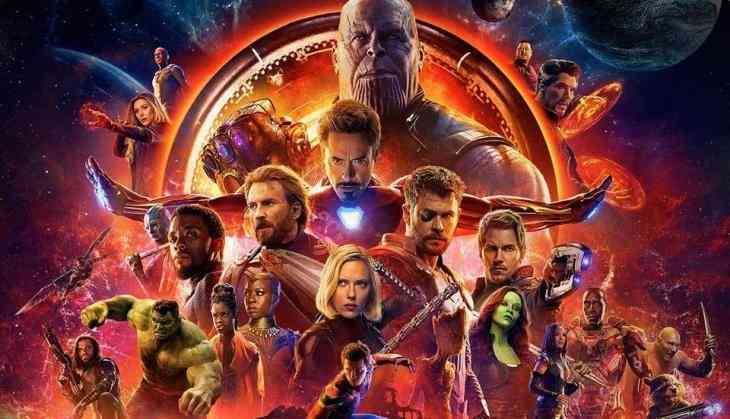 The movie demolished the records as Taran tweeted, "#AvengersInfinityWar continues to DEMOLISH RECORDS... Continues to create HAVOC at the BO... Fri 31.30 cr, Sat 30.50 cr. Total: ? 61.80 cr NettBOC. India biz... GrossBOC: ? 79.23 cr... #Avengers #InfinityWar."